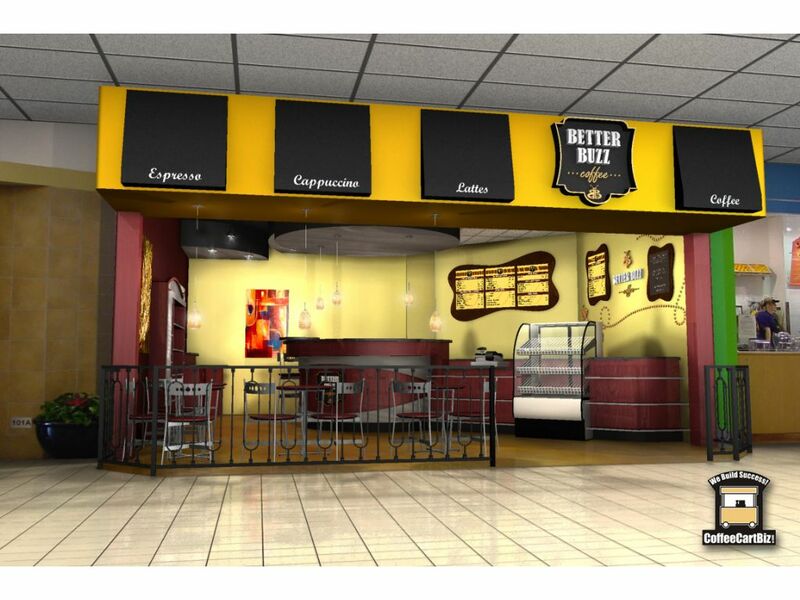 This storefront was designed for Better Buzz Coffee in the Westfield mall in Carlsbad, CA. 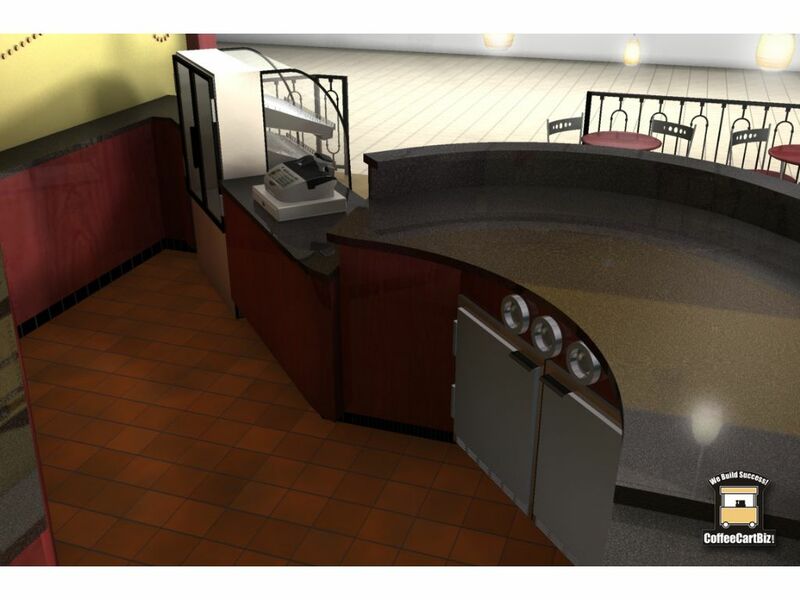 The fabrication and construction was completed by Advanced Fabrication. 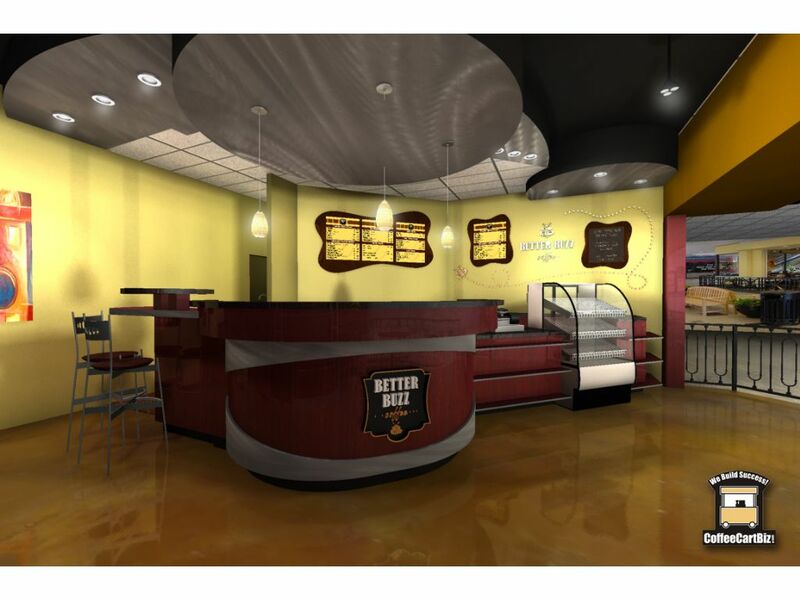 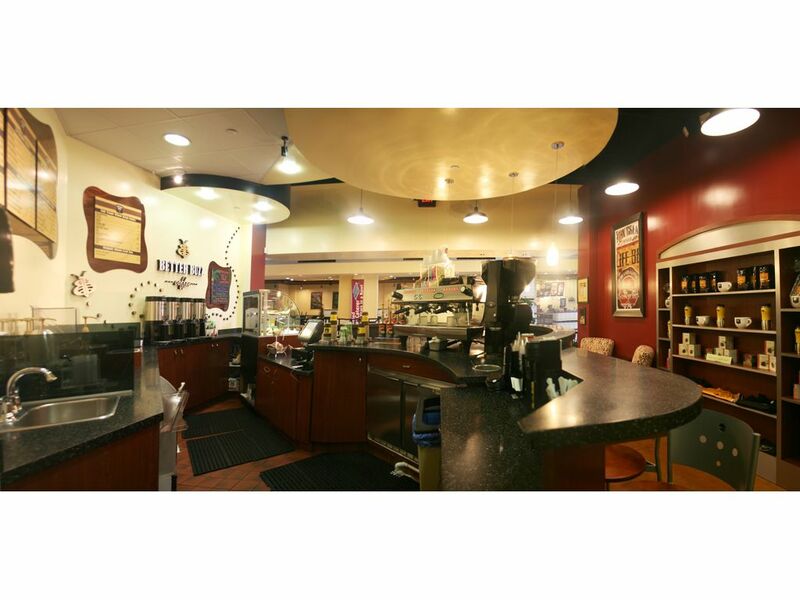 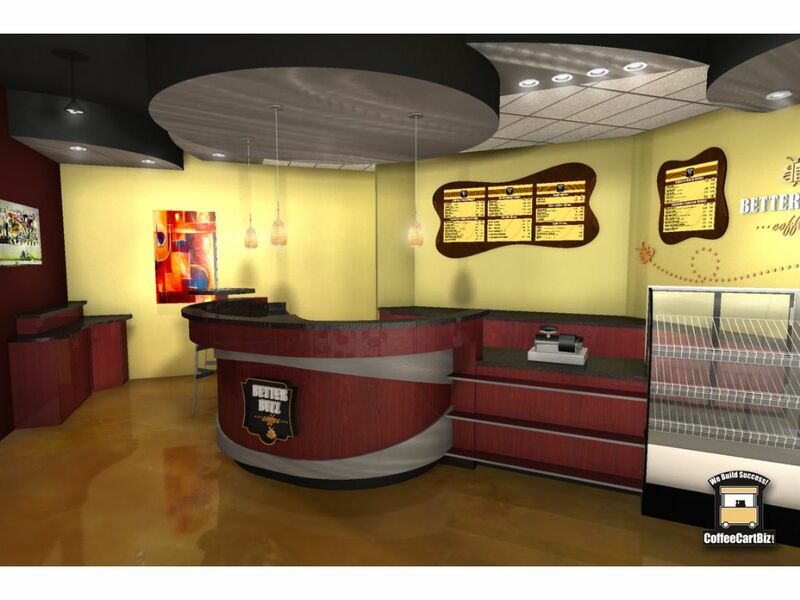 Keywords: Concept, Design, Drafting, Layout, Rendering, Visualization, Storefront Design, Storefront Design, Viz, Better Buzz Coffee, Better Buzz Coffee, Westfield Mall, Carlsbad, CA, Advanced Fabrication. 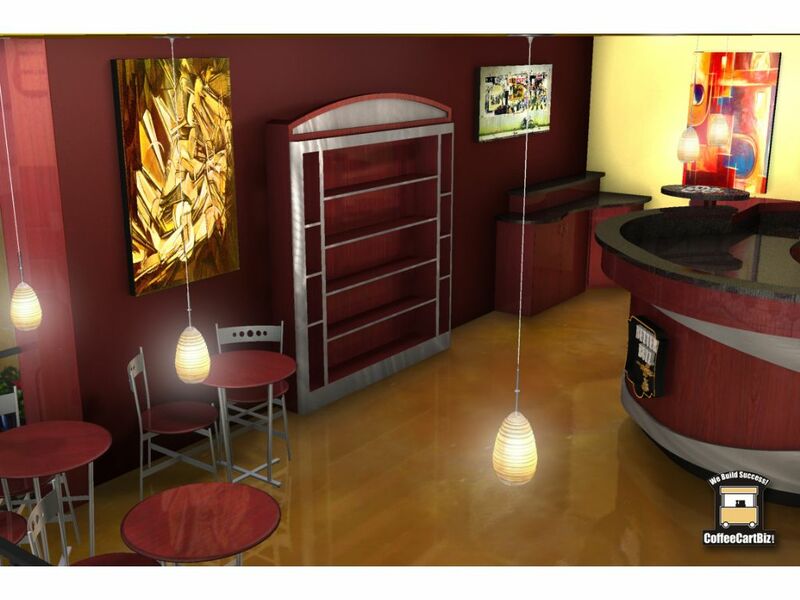 Schedule a time to discuss your design, development or visualization project. 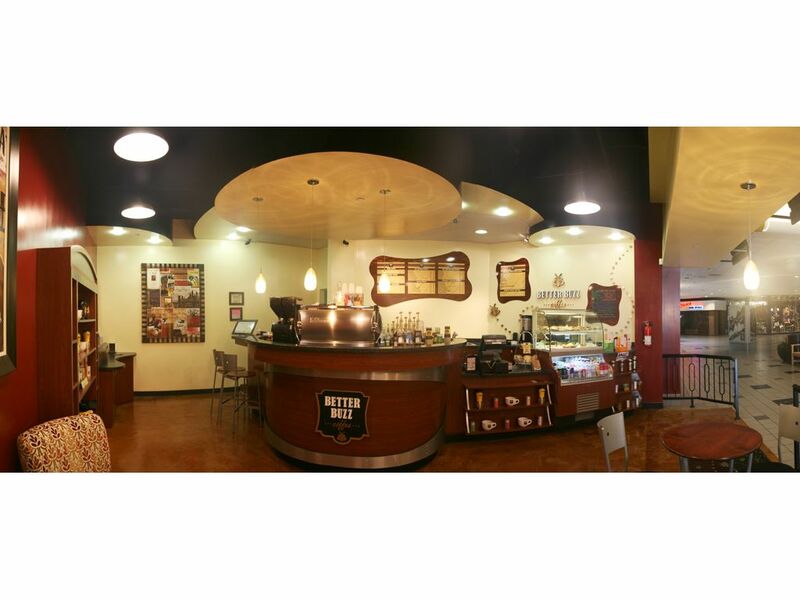 ©2019 designRW.com « San Diego, California » All Rights Reserved.